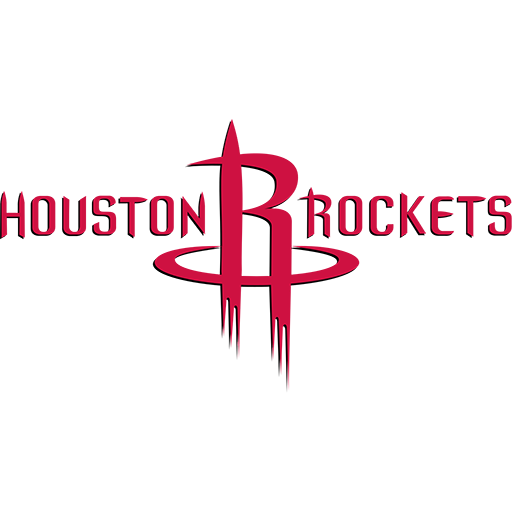 The Houston Rockets are an American professional basketball team based in Houston, Texas. 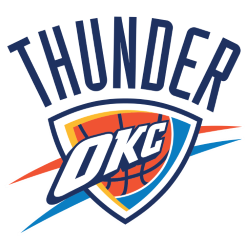 The team plays in the Southwest Division of the Western Conference in the National Basketball Association (NBA). 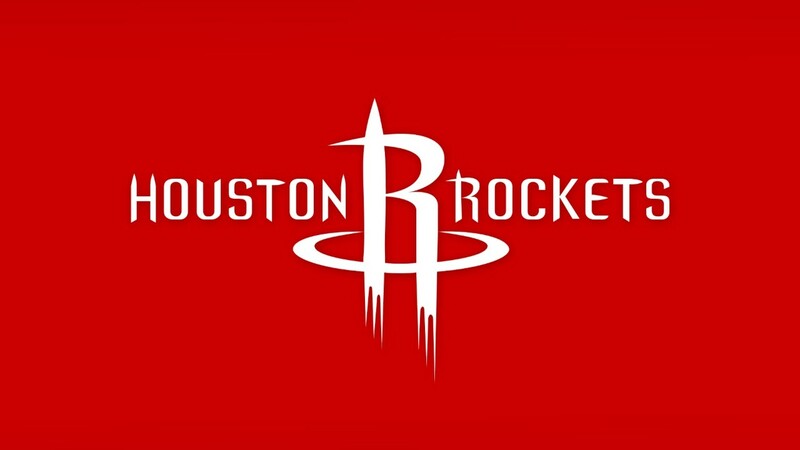 The team was established in 1967 and played in San Diego, California for four years as the San Diego Rockets, before moving to Houston in 1971. 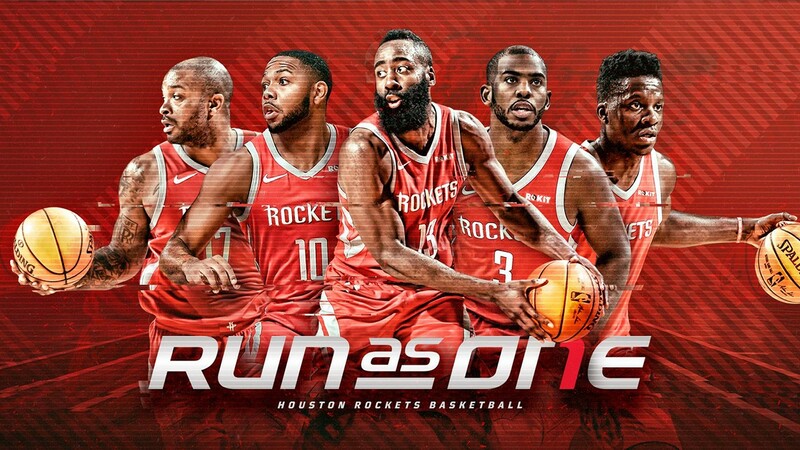 In the Rockets' debut season, they won only 15 games. But after drafting Elvin Hayes first overall in the 1969 NBA Draft, they made their first appearance in the playoffs in 1969. After Hayes was traded, Moses Malone was later acquired to replace him. Malone went on to win the MVP award twice, and lead Houston to the conference finals in his first year with the team. He also took the Rockets to the NBA Finals in 1981, but they were defeated in six games by Larry Bird's Boston Celtics which also featured the Rockets current head coach, Kevin McHale. In 1984, the Rockets drafted Hakeem Olajuwon who, paired with Ralph Sampson and both collectively known as the "Twin Towers", led them to the 1986 Finals in their second and third year respectively, where in another brave effort they lost again to the Boston Celtics. 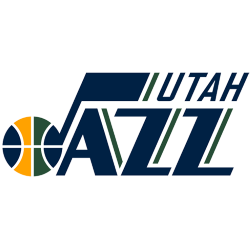 In the next seven seasons, plagued by injury including to Sampson who would be traded in 1988, they lost in the first round of the playoffs five times, until finally advancing in 1993 with a re-tooled roster past the L.A. Clippers and battle the rival Seattle SuperSonics to the bitter end before falling short in an overtime Game 7. Inspired by the tough playoff defeat, Olajuwon famously proclaimed to the team "We go from here." 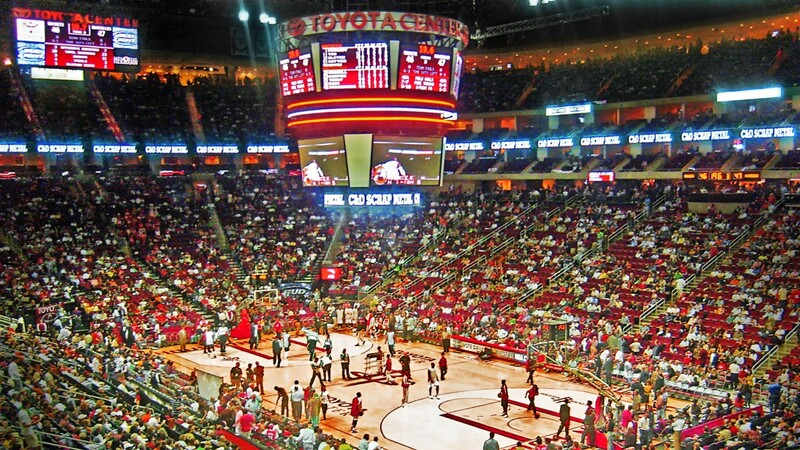 The Rockets stormed all the way to the 1994 NBA Finals, where Olajuwon led them to the franchise's first championship against his rival Patrick Ewing and the New York Knicks. 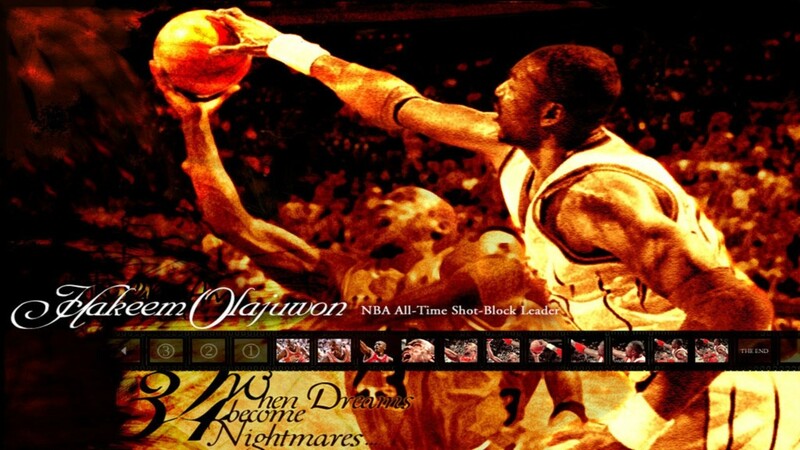 The team repeated as champions in 1995 with a memorable run as the 6th seed in the West and sweeping the favored Orlando Magic led by a young Shaquille O'Neal and Penny Hardaway. 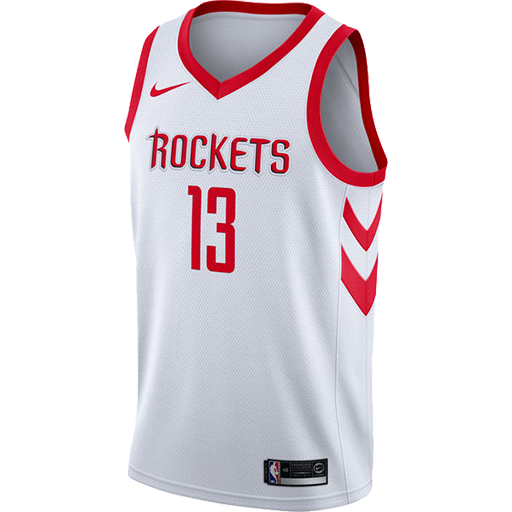 After winning two championships, the Rockets traded away most of the championship team for Charles Barkley, changed their championship uniforms, and, to date, have not advanced to the finals again. They missed the playoffs from 2000–2003 and did not reach the playoffs again until they drafted Yao Ming, and did not advance past the first round of the playoffs again until 2009. 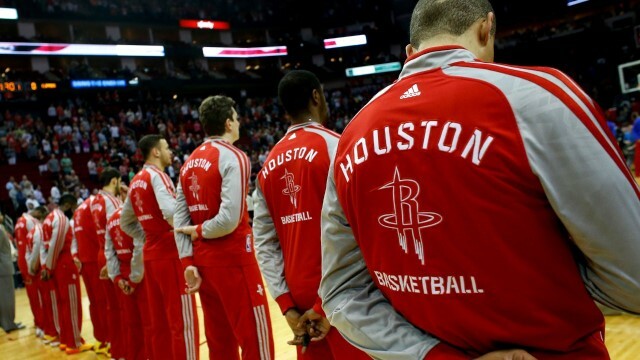 The Rockets narrowly missed the playoffs the following three seasons. After Yao Ming's retirement in 2011, the Rockets entered a period of rebuilding, completely dismantling and retooling their roster. 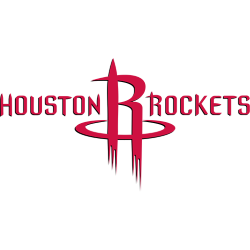 The recent acquisitions of franchise players James Harden and Dwight Howard have helped launch the Rockets back into playoff contention.